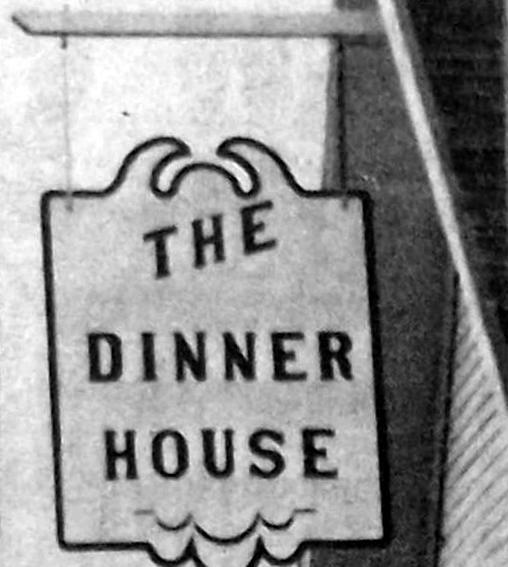 Quiet elegance, country charm, and comfortable atmosphere can all be used to describe The Dinner House, Black Diamond’s answer to the restaurant needs of the area. For the first time diners can enjoy a good meal in pleasant surroundings without driving a distance. 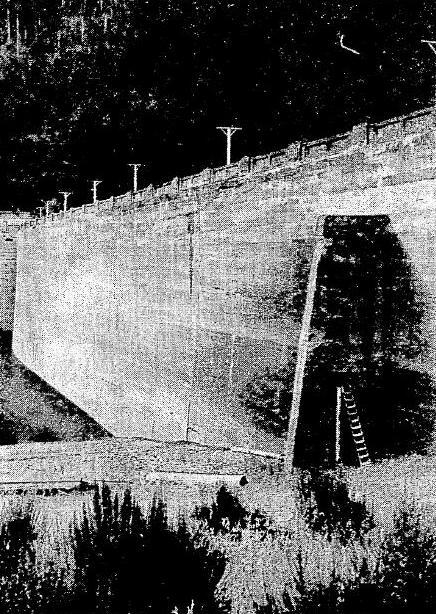 When this photograph was taken, water behind the masonry dam was at a low level. Line, about midway up, indicates high water level of the reservoir. One of the curiosities uncovered during freeway construction was a tar-coated 40-inch steel pipe laid down the west side of Capital Hill. Two sections were dug out and discarded for scrap, the rest was plugged with cement and left buried in the slope. Workmen who witnessed removal of this obstacle to the path of progress may not have known they were viewing the penstock which fed Cedar River water into the first electric power plant on Lake Union. The public has forgotten thoroughly the function of a small structure hemmed in by the King County Welfare Department’s medical service office and the City Light’s stand-by steam plant at Eastlake Avenue and Nelson Place. The building is completely empty except for a table and chairs in a room used as a voting precinct once or twice a year. If you go around in back, you can see where Lake Union once lapped at the base of the rear wall and a tail race poured out water from the Volunteer Park reservoir after its force had driven the Pelton bucket wheel of the old electric generator inside the little building. The pipes carried the reservoir overflow down the hill, one being the penstock and the other a drain, still in use, that had been relocated at a lower level. Through these pipes, Cedar River water mingled with Lake Union and flowed out into Salmon Bay before there was a ship canal.